Built to meet your specific needs. We'll mix and match our products so that you get the optimal compute solution for your needs and budget, all backed by special tech Support®. And then leave the rest to us—the hardware, OS patching, monitoring, backups, and more—so you can focus on your business. 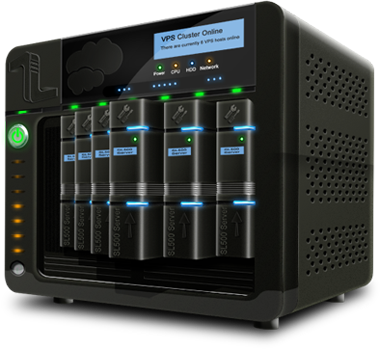 Hosted single-tenant infrastructure that can be highly customised to your network, storage, and hardware specs. Our shared website hosting plan is the quickest and most affordable way to get your website online. It's powerful, feature-rich, and near-limitless capacity makes it perfect for entry-level websites, blogs, portfolios, and small business websites. Since 2002 we've been helping entrepreneurs, designers, developers and content creators get their dreams online. Host your website at iPT-Hosting today and see what our years of experience and our devoted team can do for you! * Your initial order maybe delayed if you are requested, as per the IPT-Hosting anti-fraud policy, to submit documentation to validate your account. If you want us to setup Lighttpd/Apache, PhpMyAdmin, PHP, MySQL or other common software, we charge a fixed fee of $12 hourly. An email account for everyone in the family! Why not? They're Unlimited with the Unlimited Pro plan. iPT-Hosting Domain Privacy Protection service legally replaces the Administrative, Technical and Billing contacts of your domain's WHOIS record with generic Domain Privacy Protected contact information. Having Domain Privacy Protection service you still retain complete ownership and control of your domain. You can sell, renew, transfer or change settings to your domain name anytime you want. 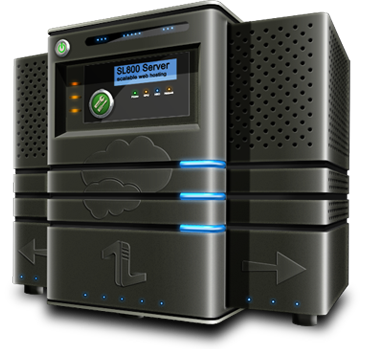 This service is applicable ONLY for domain registrations/transfers with iPT-Hosting. Sales Representative is available over our site's Live Chat for pre-sales questions related to our services: 1. 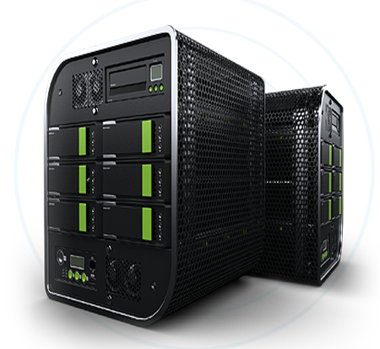 Hosting - Shared Web Hosting and Virtual Private Servers Hosting - options, details and custom requests; 2. Domain Name Registrations or Transfers - rules, regulations and pricing; 3. SSL Certificates - help for best SSL your site need. FREE Built-In Website Stats and Backup Tools.